God’s Word is amazing. No other book on the planet is as powerful and practical. First and foremost, The Bible shows us the God who loves us–and our need for a Savior. 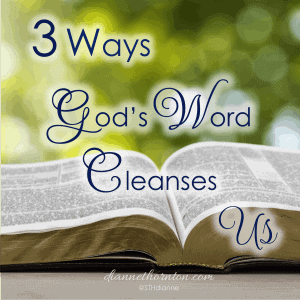 God’s Word also cleanses us and allows us to have victory over sin. 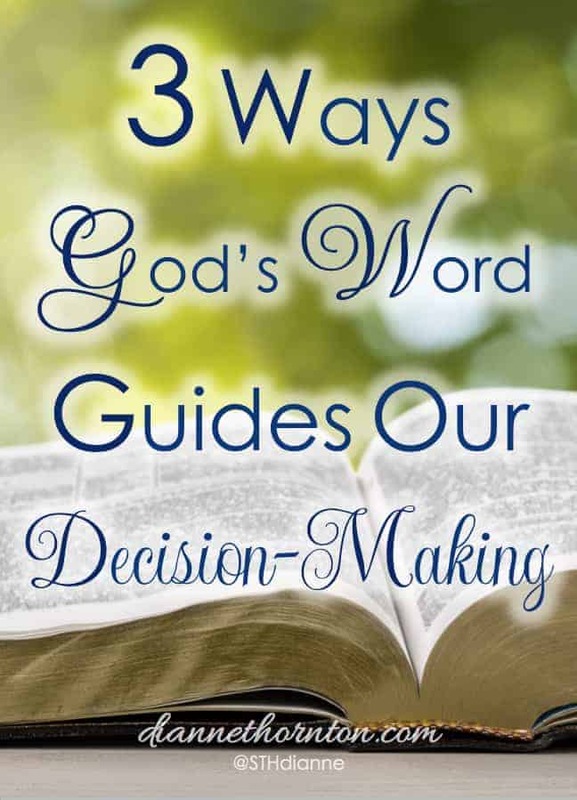 But also, God’s Word guides our decision-making. From simple, everyday choices–like who to hang out with and how we spend our money (maybe that one’s a biggie!). To the big things us in our lives–like whom to marry and where we should live. 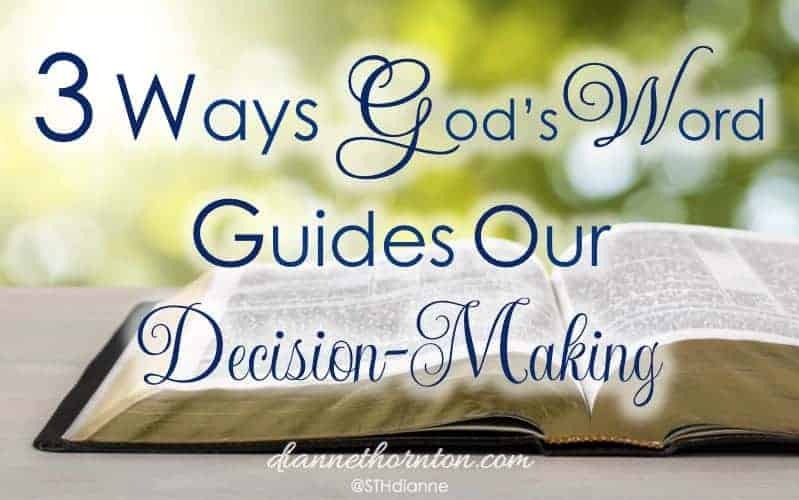 God’s Word guides every decision we make. Merriam-Webster says that a simple-minded person is someone who shows poor judgment. We all know people who fall into this category. In fact, if we’re honest, each of us has shown poor judgment at one time or another. Just because we are or have been simple-minded, does not mean that we have to stay in this place. Reading and studying the Bible changes everything! How beautiful is this! Because they don’t know any better, the simple-minded person will trust anyone and believe anything. But reading and applying God’s Word makes the simple-minded person wise! God’s Word guides and transforms our thinking (Romans 12:2). No longer do we make poor choices. We can now make wise choices! 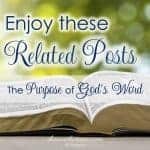 Two of the most power-packed verses on the purpose of God’s Word are 2 Timothy 3:16-17. In three sentences we see how God’s Word guides us. It teaches us what is true and right. It shows us where we are wrong and how to correct it. It prepares and equips us for all God calls us to. 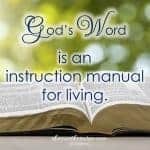 God’s Word is an instruction manual for living life. It contains everything we need for successful living. Not sure you have what it takes to serve in that ministry? Read your Bible every day. As you do that, God will teach you, prepare you, and equip you so that you are effective in your calling. I’ve tried to serve the Lord with “whatever was left over in my tank” from the week before, the day before, (dare I say–even a month before?). It just. doesn’t. work. We need to filled with God’s Word every day. He equips us day-by-day for all we need to do. Often I find myself frustrated and confused when it comes to making decisions. I want to make the right choice, one that honors God and keeps me in the center of His will. Some things are clearly stated in the Bible–the do’s and don’ts. But most of them are not. Should I marry? Whom should I marry? Should I have kids? How many kids should I have? Which medical treatment should I pursue? You get the idea. When Scripture doesn’t give us a clear yes/no choice, how do we know which direction to take? I think it’s less complicated than people tend to make it. God gave each of us a mind and we are to use it. We gather as much information as we can. Evaluate the options, weighing the pros and cons. And seek counsel from wise people. And then we make a decision, in faith, based on all of the information we have. God is pleased when we move in faith (Hebrews 11:6). The key to successful decision-making? Spending time in God’s Word every day. The Hebrew word for plans in Proverbs 16:3 means thoughts. God establishes our thoughts to become like His thoughts. And then we make the decision that He wants us to make. This is one of my favorite ways that God’s Word guides us. It’s all about our becoming more and more like Him. What choices are facing you today? Are you evaluating relationships, investments, medical issues? Are you considering a ministry direction? Whatever it is, you can trust God’s Word to guide you each step of the way. 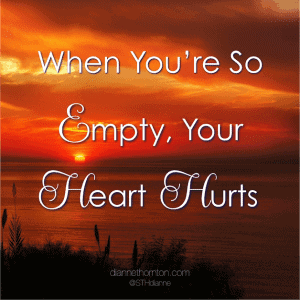 Hi Dianne, Thank you for the wisdom in this post! Reading our Bible every day is the best thing we can ever do! As you said, “As you do that, God will teach you, prepare you, and equip you so that you are effective in your calling.” We all need that! We can’t serve the Lord without a fresh filling every day! Thanks for stopping by, Alyson! 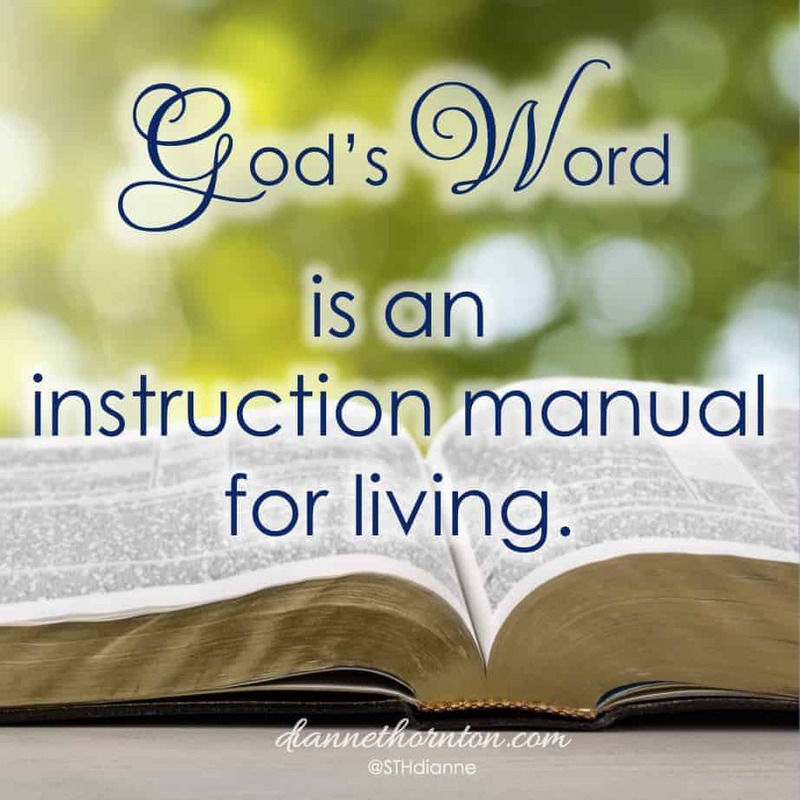 Love this quote, Dianne: “God’s Word is an instruction manual for living life. It contains everything we need for successful living.” Tweeted your post. Happy weekend to you! I’m so guilty at freezing up when it comes to big decisions. Thanks so much for reminding me to seek wisdom and move forward in faith. Love this! What you wrote about plans and thoughts is so interesting, Dianne. How comforting to know that God “establishes our thoughts to become like His thoughts. 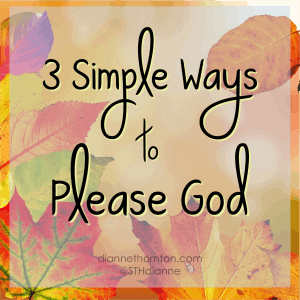 And then we make the decision that He wants us to make.” Great post! So many times people look at the Bible and wonder what it’s all about. But for those who are family members, we can love the Word for the three reasons you state, above. And yet, so very much more! I was reading this morning that the Word of God is quick and powerful and sharper than a two-edged sword… Oh, how I love the Word of God! Thanks for this post, Dianne. So appreciate it. 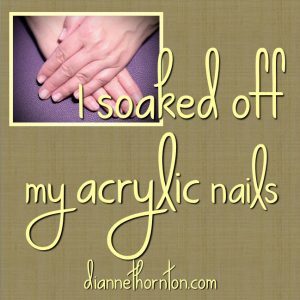 Wonderful post, Dianne! The more we are in the Word, the more we will think like God (to apply His wisdom, correction, and guidance to our everyday living). Have a great week!